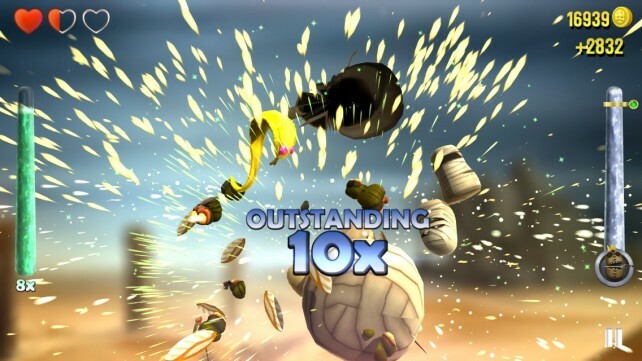 One of Ouya’s most popular exclusives has now made its way into the Play Store. On its original platform, Knightmare Tower captivated gamers with its addictive mix of simplistic gameplay and adorable visuals, placing players in control of a knight with a rocket thrusting him by fiends and through ceilings in a quest to rescue multiple princesses in need. Now the game is available for a mobile device near you. 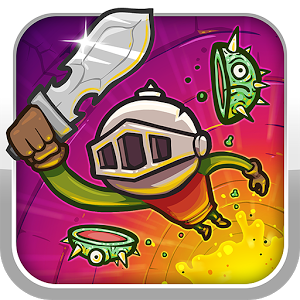 This entry was posted in Android, APK's, News and tagged Android, games, Google Play, Knightmare Tower. 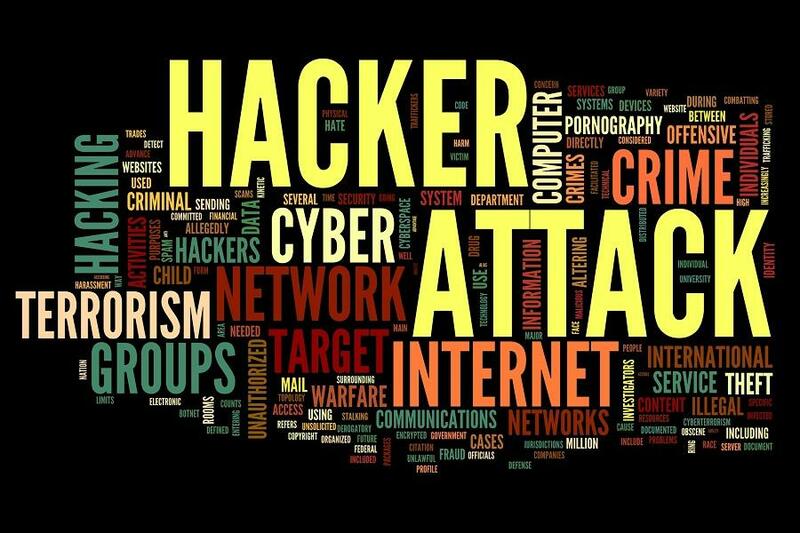 Web security is of paramount importance to most Web users, and every now and then, something occurs that reminds us of how the determination of a hacker can result dire consequences. In a report that does make for quite disconcerting reading, someone, using a keylogger, managed to obtain over 2 million passwords of the likes of Facebook, Gmail, Twitter, Yahoo, and LinkedIn. 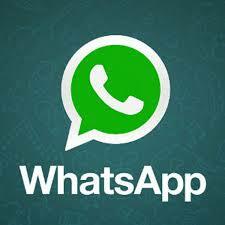 This entry was posted in News and tagged hacking, keylogger, Keystroke logging, password stealing. Google’s streaming music subscription service continues to creep across the globe, arriving in new countries suddenly and without warning. It’s kind of like the Black Death, except fewer people die (so far). 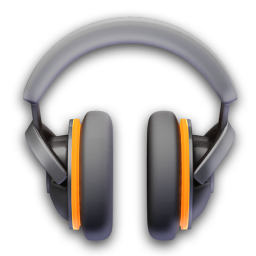 Today Google Play All Access has hit Germany with millions of songs for just a few bucks per month. This entry was posted in Android, News and tagged Black Death, Germany, Google Play, Streaming media. Clash of Puppets may sound like it has a lot in common with Clash of Clans, but that’s not the case at all. In fact, this game comes from a completely different developer. Clash of Puppets isn’t a strategy game, nor does it have multiplayer options. Instead, Crescent Moon Games’ latest title is a 3D platformer filled with plenty of hacking, loads of slashing, and even some blasting. This entry was posted in Android, APK's, News and tagged Android, Clash of Clans, Platform game, Strategy game. 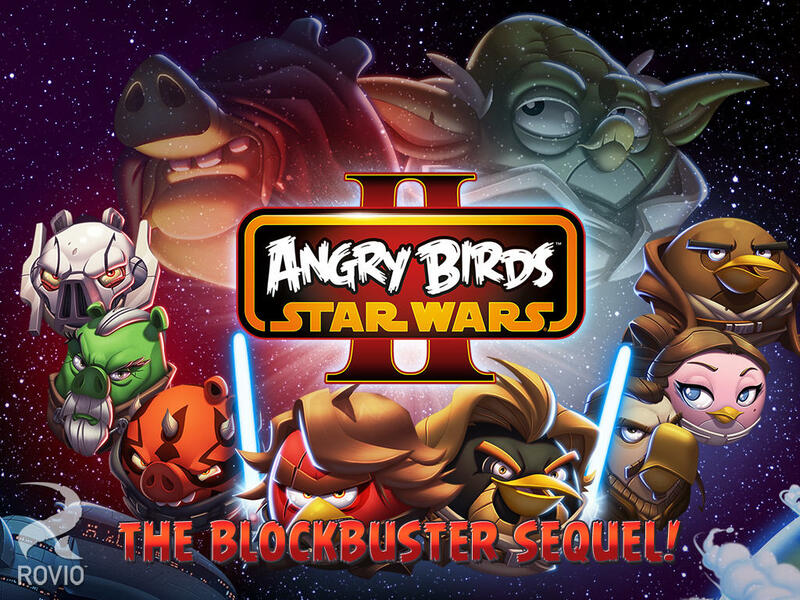 This entry was posted in Android, APK's, News and tagged Angry Bird, Angry Birds Star Wars, Angry Birds Star Wars II, Emperor Palpatine, Pork Federation. 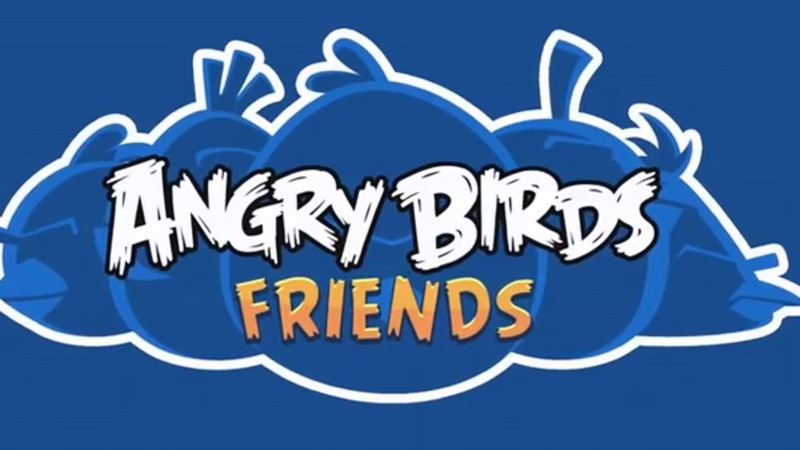 Angry Birds Friends has been updated updated with a new holiday tournament featuring six new levels each week from December 9-29th. Get the all-new update with a fun and festive Holiday tournament starting December 9th! Plus we’ve added the new Jingle Sling to fling birds and shiny tree ornaments at the pigs! This entry was posted in Apple, News and tagged Angry Birds, Birds Friends, Christmas, Rovio Entertainment. The holiday season deals kicked off this weekend and for large parts of today due to Thanksgiving, and with more festivities coming up during the next couple of weeks, it’s a great month to be a tech fan. In the spirit of things, Apple has announced that it will ship items for free up until and including December 22nd, without any minimum spending requirement. This entry was posted in Apple, News and tagged Apple, Christmas, Christmas and holiday season. 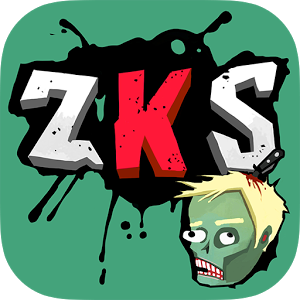 Recently launched onto Google Play for Android, the Zombie Killer Squad is made up of two very-well-known YouTube personalities, Syndicate and SeaNanners. 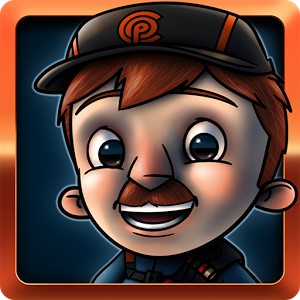 The game is an endless runner, taking the best parts of Temple Run and combining them with games such as Into the Dead. 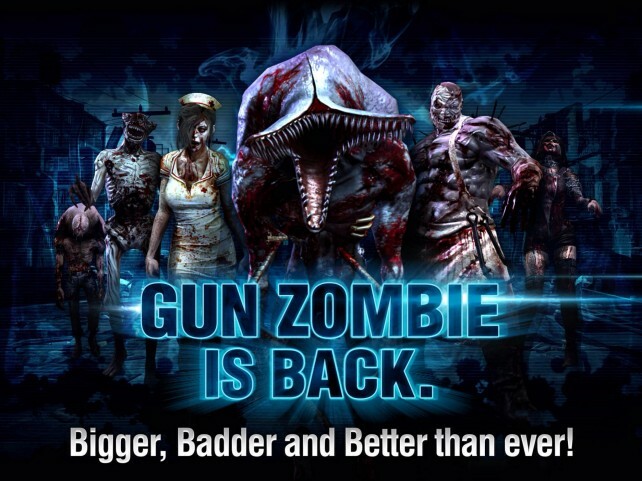 As you run through an environment made up of crudely-designed buildings and buses, you shoot zombies while riding horses and over-sized cats. This entry was posted in Android, APK's, News and tagged Android, Google Play, PopCap Games, Temple Run, Zombie Killer Squad.